OK this one has been a long time coming. Frankly I don't get much time for this any-more. So idea is, remove rear bumper, drill holes for sensors, fit PDC sensors, run wiring to front of car, remove fornt bumper, drill, fit sensors, fit PDC module, link up wires, program, bob's your uncle. removing the trim to lay the wiring to the rear bumper is no simple feat. Many of the panels have hidden catches ans screws etc, and to remove one panel, yuo need to take out a bunch. Most of it can be seen in my RVC retrofit, but I'll add photo's as I find them. Since I had to replace the rear bumper anyway, I just got one with the PDC hoels already drilled, so that part was at least easy. 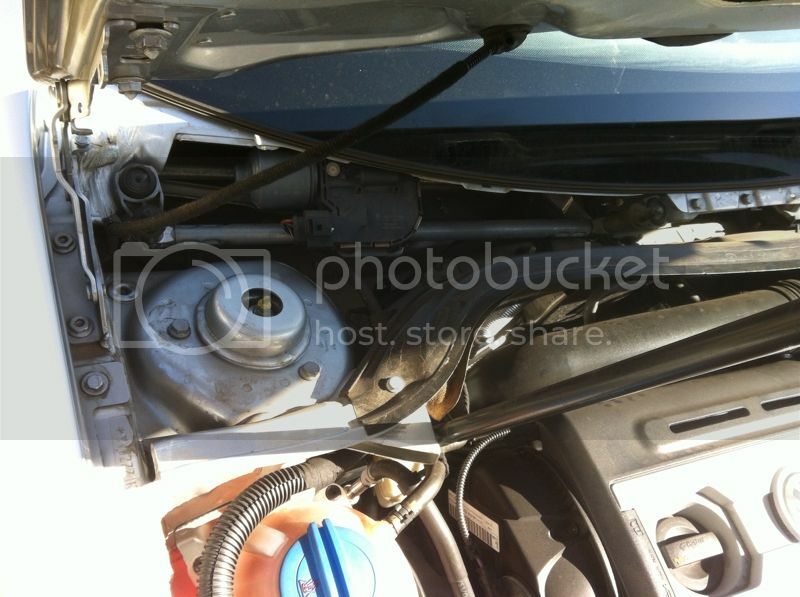 I have no got gatvol of having my car in bits, so want to try and finish the *(&(*&( project. 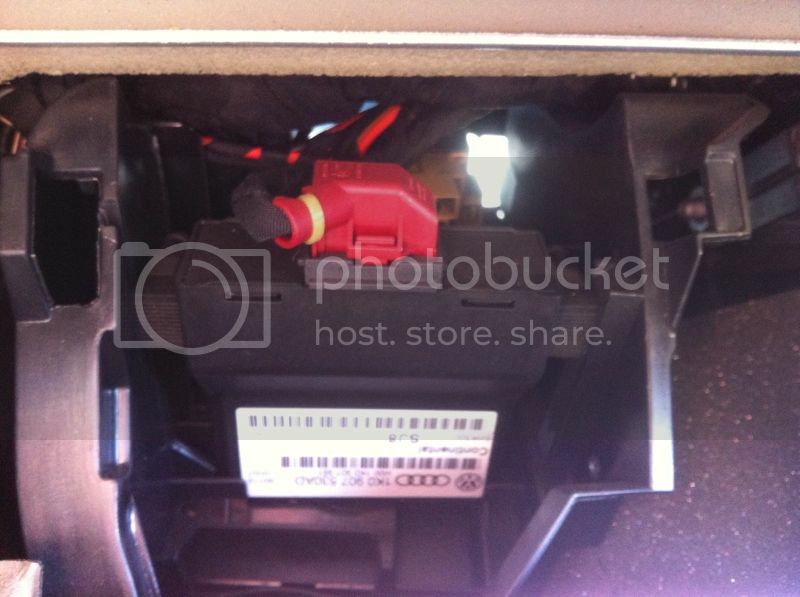 The German instructions say to mount the PDC module in a small access port under the windscreen wiper motor. First issue is to try and remove the windscreen wipers. 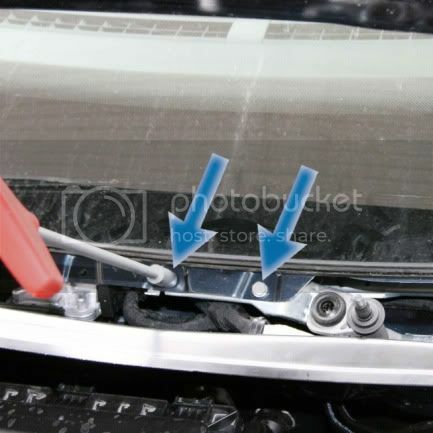 Remove the cap, put wipers in service position, remove nut, fold wipers up and wiggle about until they come loose. 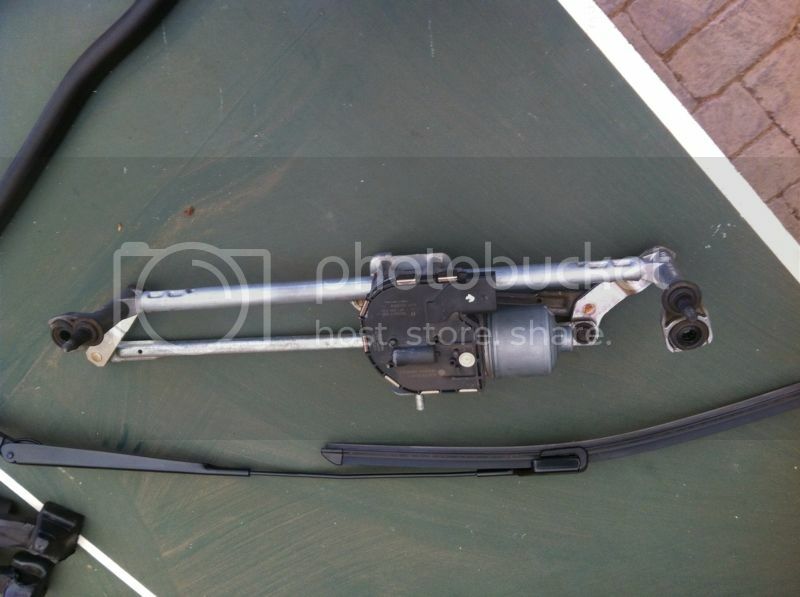 Well driver's wiper came loose easy enough. But passenger side not. I eventually had to drive round to Morne, who took exactly 2 seconds to wiggle it again and get it loose. 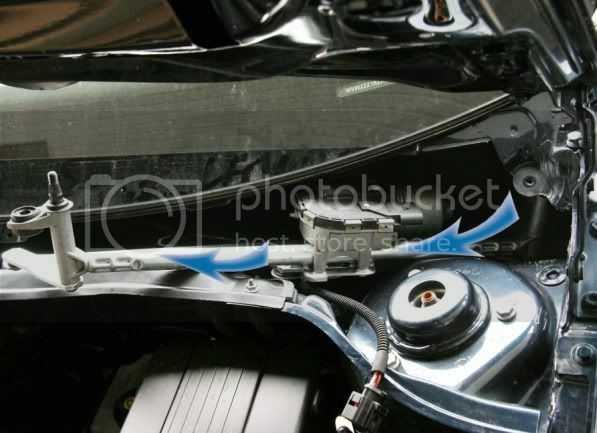 Then remove all the trim around either side of the wiper tray, the rubber seal, and the wiper tray cover. and the bolts for the centre wiper support. Then if aligned right and if moved correctly, it will move out. Takes some trying. 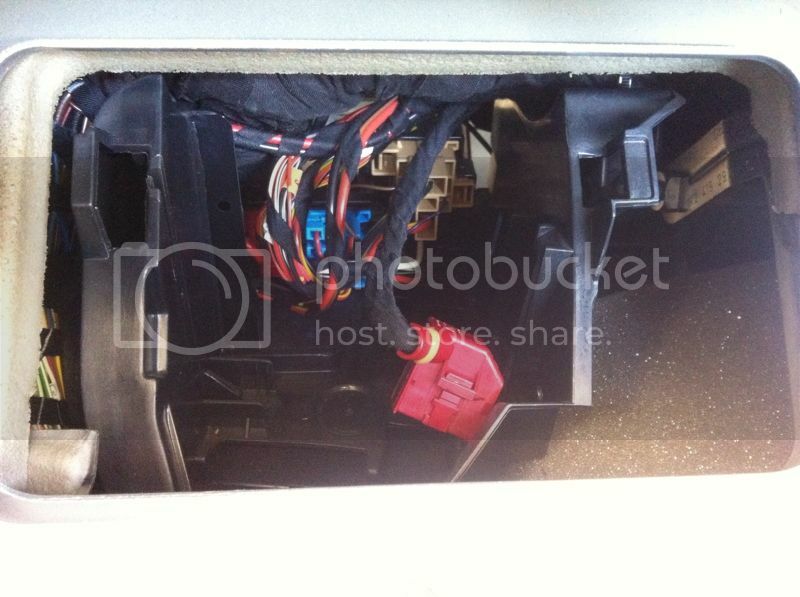 After the wiper linkages have been cleared, I have access to the inspection hatch. 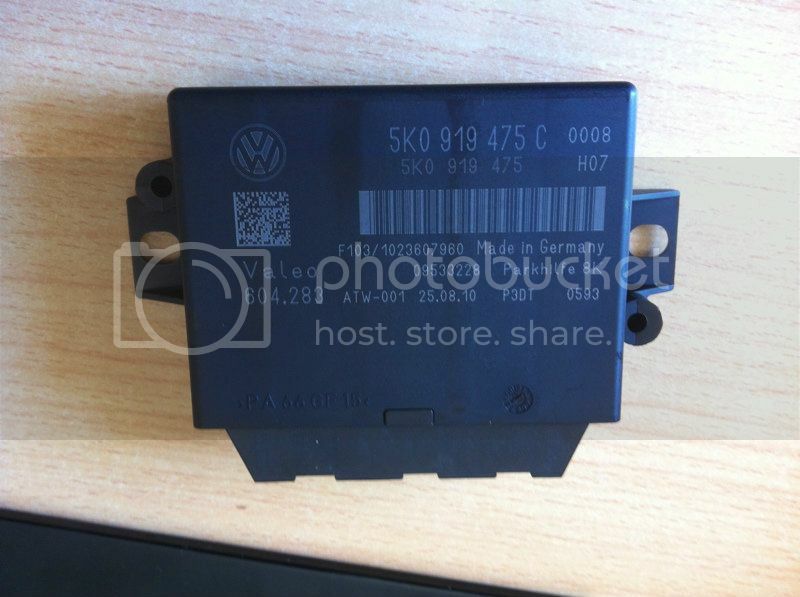 Well according to the German instruction, you mount the PDC module here. Except that I can see nothing to mount it on. SO how to secure it?? Maybe there is a bracket missing or something?? - The pin on the CECM that provides power to the dash button lights? - Where the best place to link into CAN high and CAN low is? I think the module with the red plug in the second last picture in the CANBUS module and I think I can tap in there, but not something you want to get wrong! Have not found much info but I'm fairly confident the module in the seocnd last picture in the canbus moduel where I can pull Canhigh and can low from. Nothing like playing with the canbus module to get you walking to work. The kufatec instructions showed it in another location...it's where the PDC module should be so I guess in a way it's lucky, otherwise I'd not know where to look for it. As for securing the PDC module, unless I can come up with some custom bracket, I guess I'm forced to wrap it in some foam and stash it near the canbus module. Still got no idea how to get the front sensor wires through the firewall. At this stage, I'm happy just to see the back sensors working. Though perhaps the PDC module goes behind canbus module, so got it out, but definately no space for it there either. THink I must just wrap it in foam and put in to the right of the canbus. Then connected up the plugs, battery and VCDS. Module located so got the canbus wires right at least! However, VCDS would not let me code for "illustration" of pdc on the RNS, kept giving out of range errors! Ended leaving that unticked. Long story short, turns out you need to have everything plugged in (even the sounder speakers) to be able to code the module. Also it goes wonky unless it gets power only on ignition, so don't use permanent power. With coding done, got car in reverse and presto, it all works! 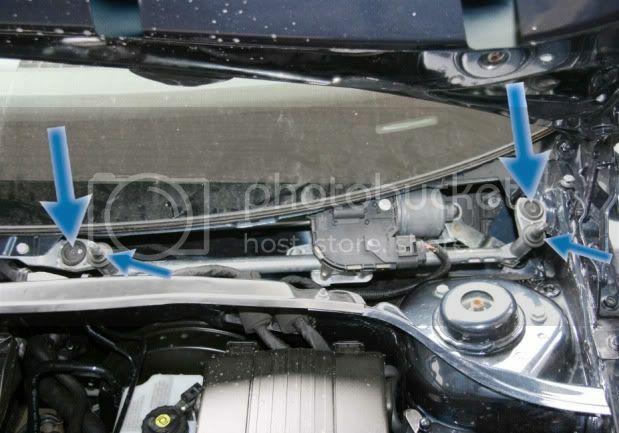 unfortunately the front sensors are in the passenger foot well still, so the front sensor screached unceasingly. 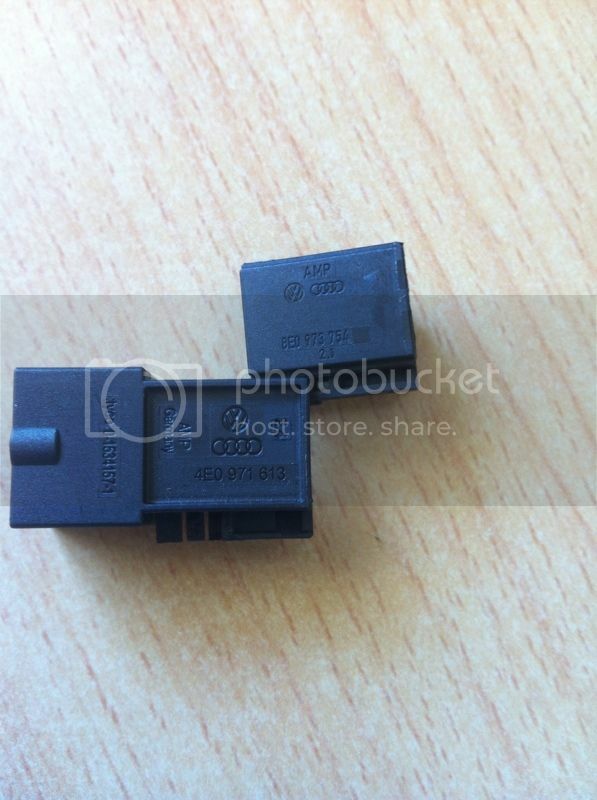 - connect up pdc button illumination. For laying wiring to the rear bumper, check the DIY for the RVC - should all be there. 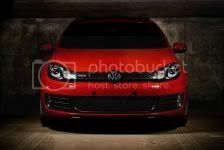 Last edited by Belix on Wed Dec 26, 2012 11:18 pm, edited 1 time in total. Did not need to drill the bumper for the sensors in the end, as I got a new front and rear bumper, so when I did I just ordered the PDC version. However there are quite a few topics on various threads about drilling the holes. Use some tape to help prevent the paint tearing around the edges and go slow. Best advice would be to get an old scrap bumper from a scrapyard and practice before hand, not something you want to mess up! I have 8 of the brackets and mounting pads needed for the retrofit if anyone can use them , let me know. I then extended the wiring harness to go through the grommet in the firewall just behind the battery since the kit seems to be made for LHD and it was too short. In the engine bay, I followed the fog light wiring down to the bumper; and inside, tucked the wiring behind the carpet in the passenger foot well, behind the console (beware the hot aircon pipes!) and behind the carpet under the left footrest to keep it neat. Since the given location in the German instructions for the button illumination does not exist, or at least has a completely different pin, I checked the other two console switches with a multimeter to check which one gave power with the lights on AUTO and no power when off. Turns out PIN 1 on the ESP button and TPMS is for the button illumination power, but weirdly it goes to PIN 3 on the PDC switch...so check before hand! Putting in the console button is pretty straight forward. 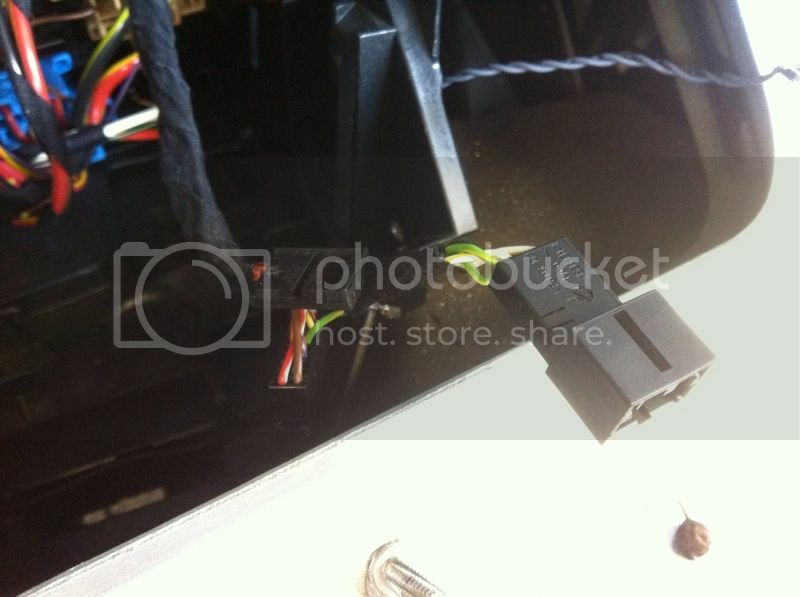 Use a trim tool or credit card to pull out the gearlever surround. 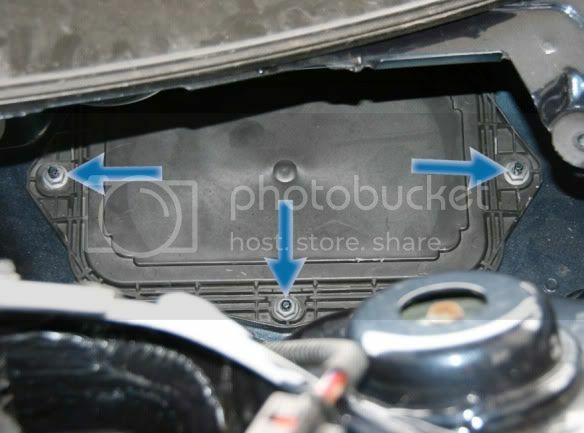 Under there are two obvious screws that will release the ashtray section with the console switches. To make access easier, I also removed the two side panels on either side of the console to facilitate laying the wiring. Now I just have to connect the power up to live-on-ignition (NOT permanent power), job for tomorrow. Awesome job! Well done and thanks for sharing! I got a crimper from RS online. To remove the lower trim for the mk6, I had to remove the two screws holding in the instrument panel and carefully slide it forward. This let me access the last hidden screw holding the lower panel on.